Sri Sri also said that he had been receiving "positive response" on the matter from several quarters since his visit to Ayodhya last month. 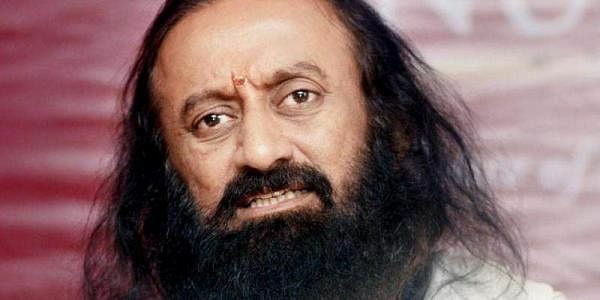 KOLKATA: Art of living founder Sri Sri Ravi Shankar today said that an out-of-court settlement would be the best solution to the Ram Janmabhoomi-Babri Masjid dispute in Ayodhya and that he would talk to all stakeholders in this regard. What one can achieve through friendship can never be done through conflicts, the spiritual leader told reporters here on the sidelines of a programme organised by the Indian Chamber of Commerce. "I am talking to all people (stakeholders)Â… Both the communities must come together. An out-of-court settlement is the best solution to this problem," he said. Ravi Shankar had spent a day in Ayodhya last month after meeting Uttar Pradesh Chief Minister Yogi Adityanath. The spiritual leader, however, refused to comment on an accusation by the Congress that he was a Â“government agentÂ”. "I will not comment on this but I will like to say that whatever I do, I do it on my own," he said.